Six Flags Entertainment Corporation has announced that it has entered into a purchase agreement with affiliates of Premier Parks, LLC to acquire the lease rights to operate five parks owned by EPR Properties . 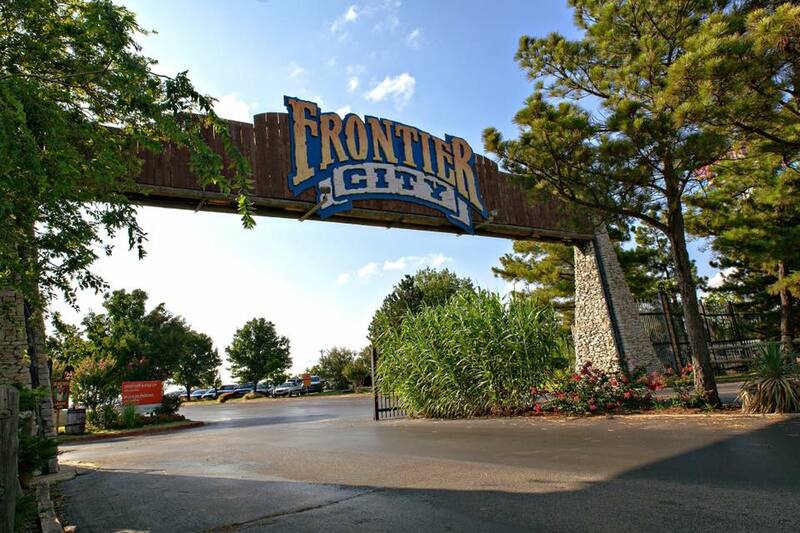 The parks have previously been operated by Premier Parks, LLC of Oklahoma City. These latest acquisitions will expand the company’s portfolio of North American parks to twenty-five.